Two of SVIDesign’s projects, brand identity for the Maks fashion label and pharmaceutical packaging for Ivancic I Sinovi, are included in Lurzers Archive Special: 200 Best: Packaging Design worldwide 2010/2011. 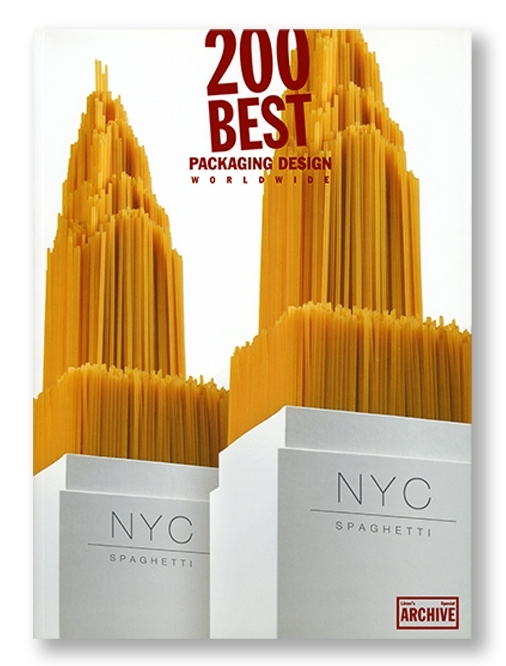 This new edition of the successful 200 Best series showcases examples of the best international work done in the field of packaging design over the past couple of years. As was the case with previous volumes in the 200 Best series, work was reviewed by a jury, who selected the crème de la crème out of a total of 4,732 submissions received from 55 countries.